Shopping is second-hand is great- not only is it super good for the environment it’s also the perfect place to find interesting pieces without breaking the bank. There’s something super satisfying about rifling through racks of clothes and finding amazing statement pieces. As it turns out, New Zealand has a lot of vintage shops and op-shops to offer. There’s so many around sometimes it can be hard to figure out which ones to go to. So we’re to help. 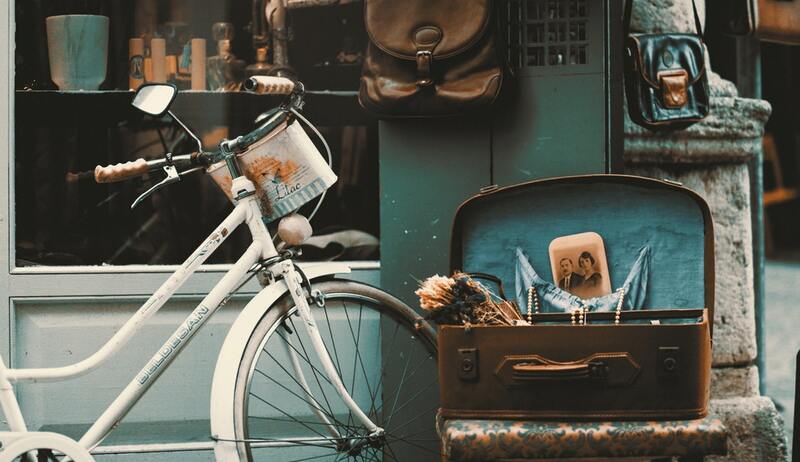 We’ve rounded up a list of our favourite places to find gorgeous vintage pieces. Definitely missing Wellys vintage treasures ?? If you’re living in the capital- you’re pretty lucky because there’s a great array of vintage shops. Hunters and Collectors is one of our all-time favourites for second-hand vintage. Located on Welly’s Cuba Street you can find a lot of great designer pieces here for much more decent prices. This little shop in St Kevins Arcade, K Road is super good. This is the go-to place for vintage shoes, 80’s dresses, vintage tees and American brands that are usually hard to find in New Zealand. This shop also located on Cuba Street has been around since the 80’s and is still going strong. They have a great array of vintage clothing, shoes and accessories. Their range of dresses and coats are especially good. They have a lot of interesting stock with pieces from as far back as the 1920’s! Coogi x Tommy x Polo. Dropping soon…. So basically there’s Recycle Boutique’s scattered all over the place. You can find a list of their stores over on their website. It’s a great place to get reasonably priced second hand designer pieces. They always have a good lot of big 80’s jumpers for the ultimate cosy look. If you went through an edgy teen phase you probably remember when Smoove used to be on Little High Street. Now it’s made a new home on K Road with a much more vintage vibe. Smoove’s Reworked Vintage has a great range of adorable vintage dresses which have been recycled and re-worked into gorgeous pieces.